How to leverage AI to gather, cleanse, and categorize your spend and purchasing data into one unified model. Watch this quick webinar to learn how to save time and resources on gathering and unifying your spend and purchasing data with AI. In this Coffee Break webinar you’ll learn how to quickly integrate, normalize, and categorize siloed data sources from your enterprise systems including contracts, invoices, POs, accounts payable, travel & expense, corporate card, and consumption into a comprehensive supplier data model. Suplari’s AI in Procurement Coffee Break webinars are a series of 15-minute “how-to” webinars designed to provide a brief tutorial on some of the most common AI in procurement questions. 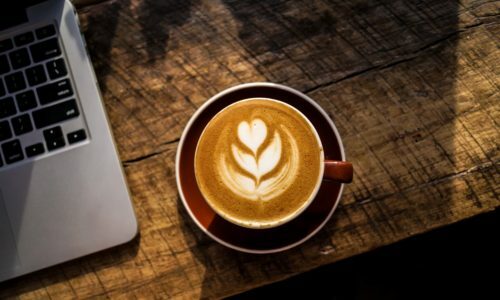 Our Coffee Break webinars are fast and effective, and give you great break in your day to sit back and learn something new!